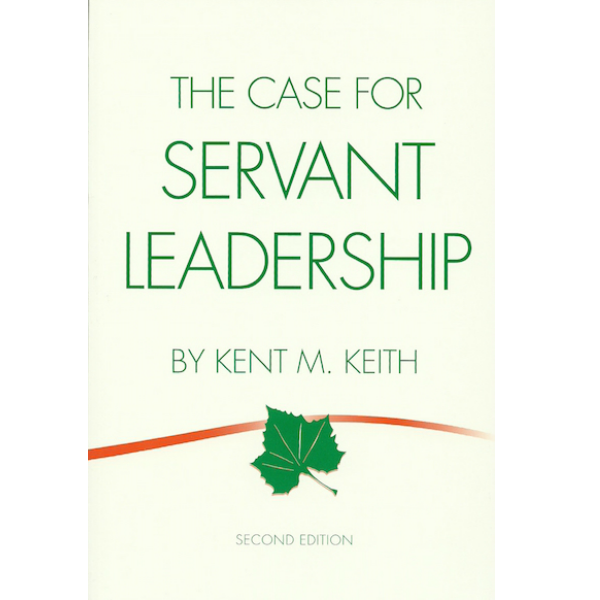 The Case for Servant Leadership by Dr. Kent M. Keith, CEO of the Greenleaf Centre for Servant Leadership-Asia. 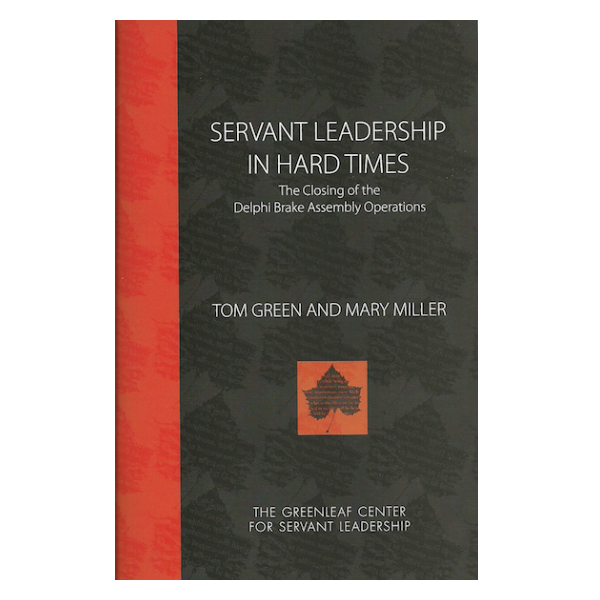 This 95-page book is an introduction to servant leadership. 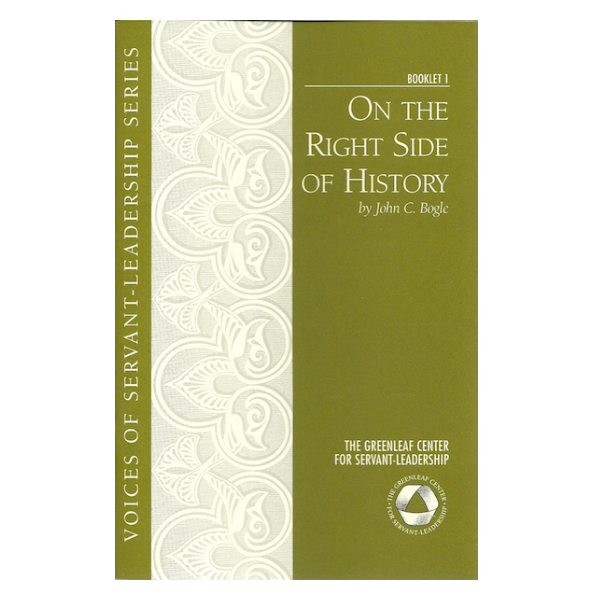 The author argues that servant leadership is ethical, practical, and meaningful. 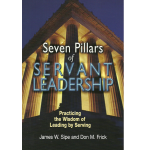 He cites the universal importance of service, defines servant leadership, compares the power model of leadership with the service model, describes some key practices of servant-leaders, explores the meaningful lives of servant-leaders, and offers questions for reflection and discussion. 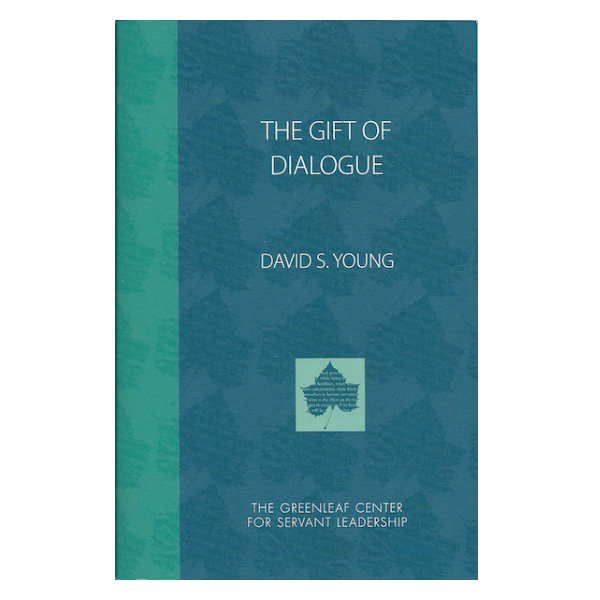 SKU: 1032. 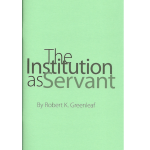 Categories: Greenleaf Center Publications, Introduction to Servant Leadership. 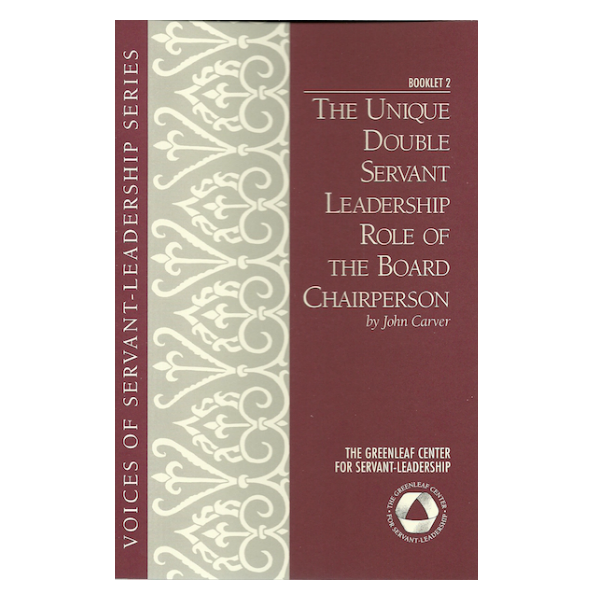 The new second edition of the book provides additional quotations and examples; summaries of scholarly definitions of servant leadership and research on the impacts of servant leadership in the workplace; an appendix on servant leadership compared with other ideas or theories of leadership; and a list of sources for those who wish to explore servant leadership further.